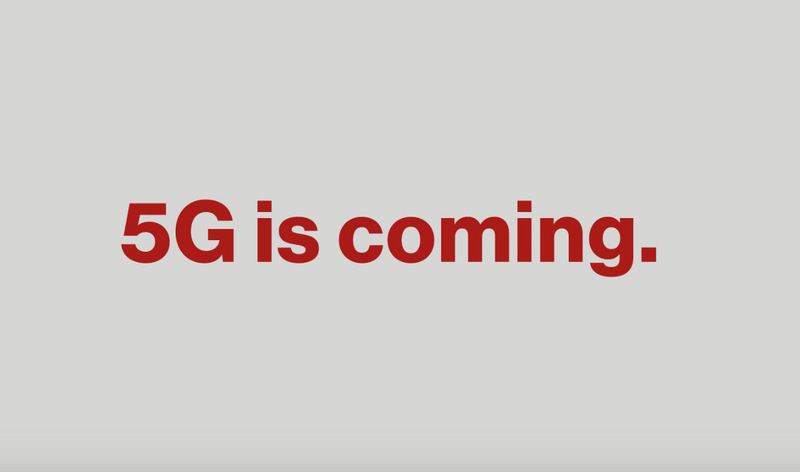 To kick off the week of MWC, Verizon announced this morning that they have begun pretty serious field tests for 5G, the next evolution in wireless connectivity. With 5G, as we have mentioned in the past, the goal is to push wireless connections that can handle multiple gigabits per second speeds and insanely low single-millisecond latency. Verizon also hopes that 5G will be able to handle “exponentially more connected devices” at a time. As of today, Verizon has been working with partners like Ericsson, Intel, Nokia, Samsung Electronics America, and Qualcomm on early field tests. They are using Verizon’s network backbone to test in both outdoor and indoor environments, which includes both residential and commercial buildings. In the video above, you’ll see some of those environments and how these partners are testing. From home internet connections with multiple 4K videos streaming on multiple TVs, to mobile internet at gigabit speeds, to business offices carrying strong signals while processing heavy loads, 5G sure looks fun. So when will we move beyond just field testing? It’s going to be a while, but Verizon did say they hope to start implementing 5G technologies in 2017.